There are many types of aviation recruiting companies available today. There are niche recruiting companies for just about every discipline. Understanding your staffing needs is the first step in determining what type of aviation recruiting firm you need. When searching for direct-hire recruiting firms, companies turn to Aviation Search Group for their recruiting needs. Simply put, we are the best at finding the talent you need for your organization. 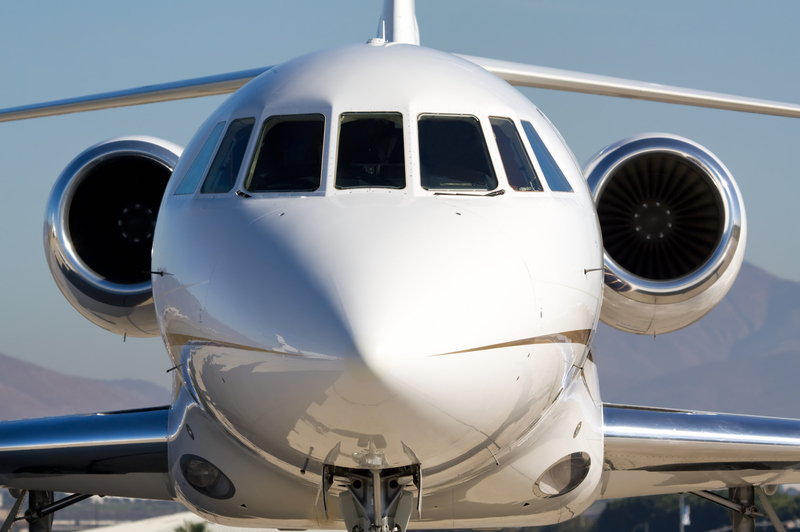 For more than 17 years, we have successfully placed aviation professionals throughout the industry. Choosing the right type of aviation recruiting firm is paramount to your success. Direct-hire recruiting companies and contract recruiting companies are considerably different in the type of services they offer and how they provide these services. Do we have effective recruiting resources internally? Do we need contract employees or full-time, direct-hire employees? What is the cost difference in using an aviation recruiting firm that provides temporary or contract employees versus a recruiting firm that offers direct-hire, full-time personnel? Are we looking for a long-term solution or a short-term solution?